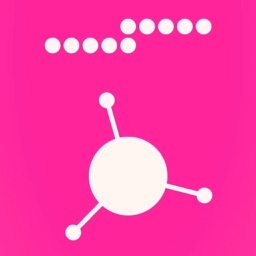 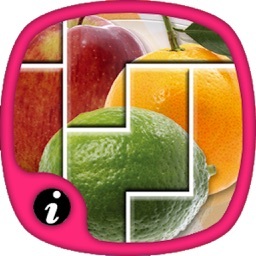 Dual Dotz is a challenging, addictive, arcade game. 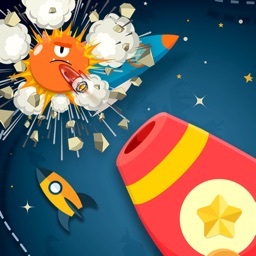 Your goal: Pick up a maximum of dotz. 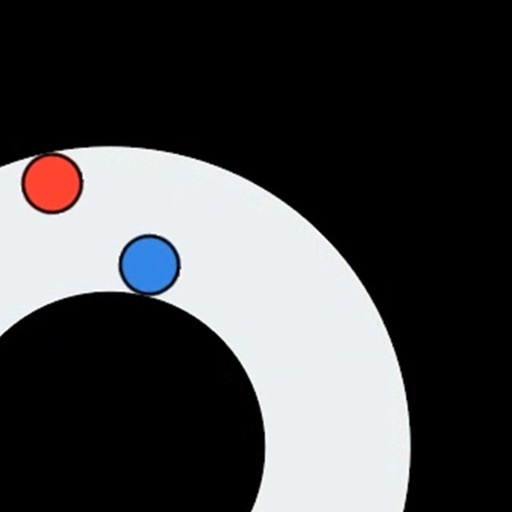 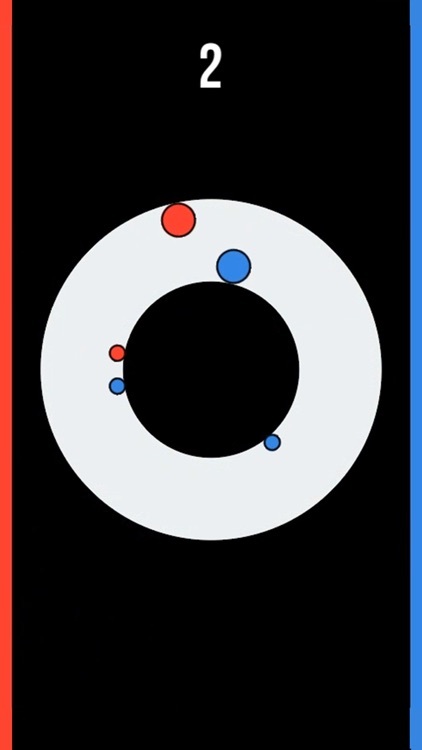 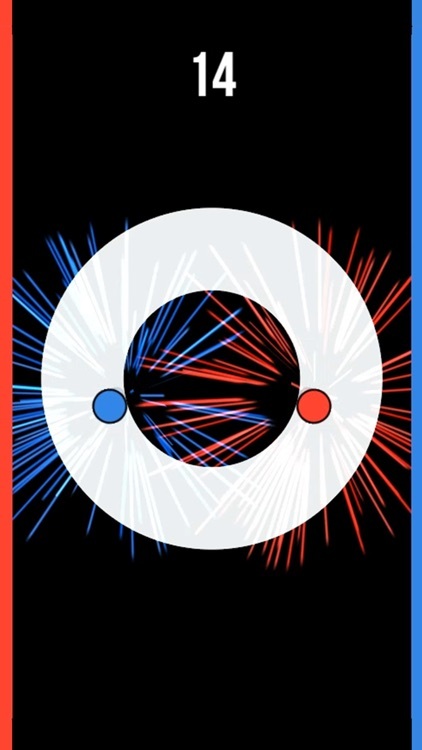 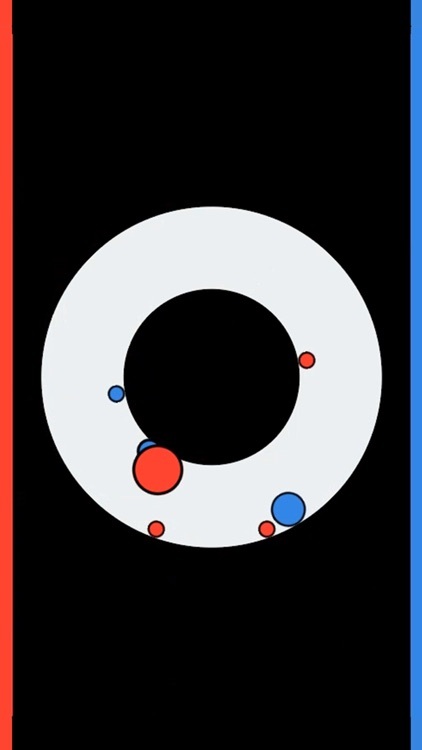 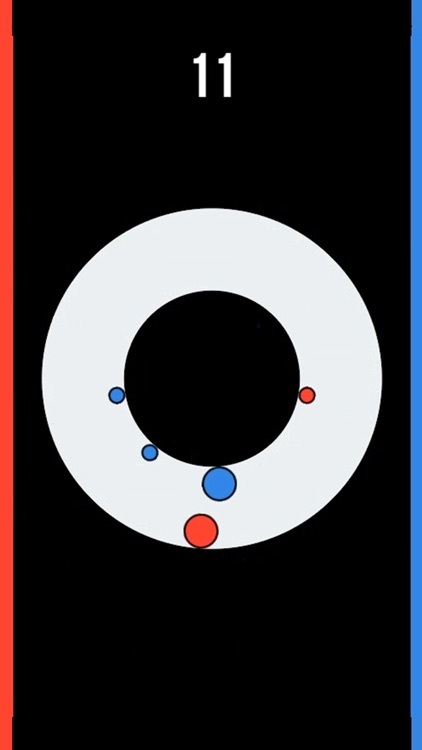 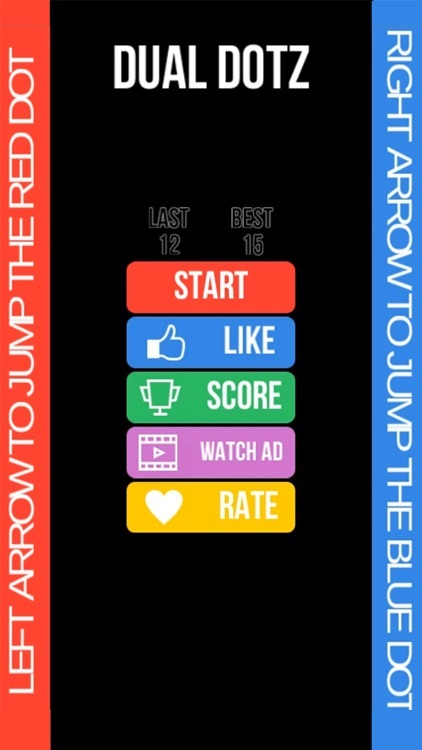 Tap the left side of the screen to change orbit of the red ball, the right side of the screen to change orbit of the blue ball. 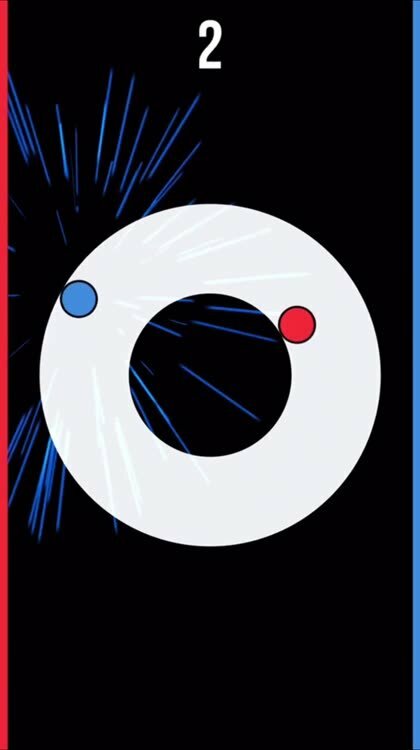 Avoid the blue dotz with the red ball and the red dotz with the blue ball. 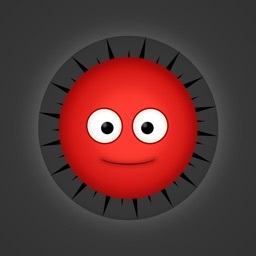 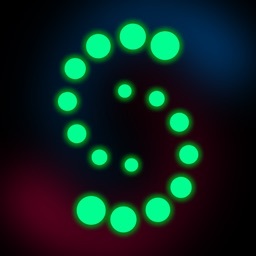 Each time you take a dotz, your score increase.